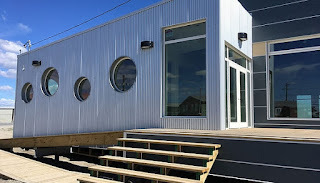 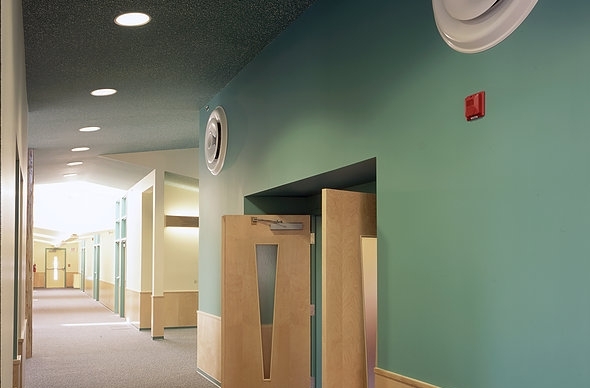 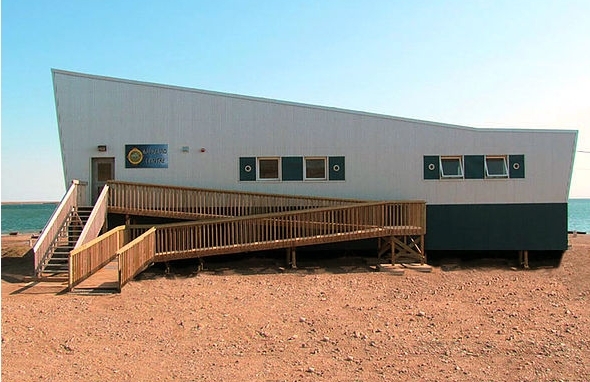 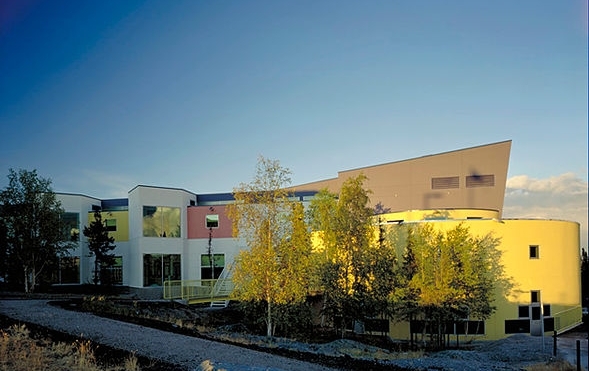 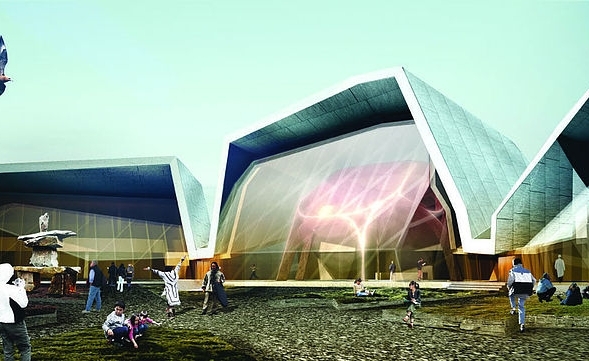 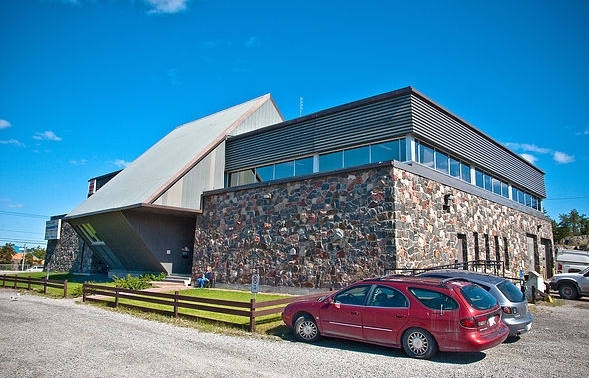 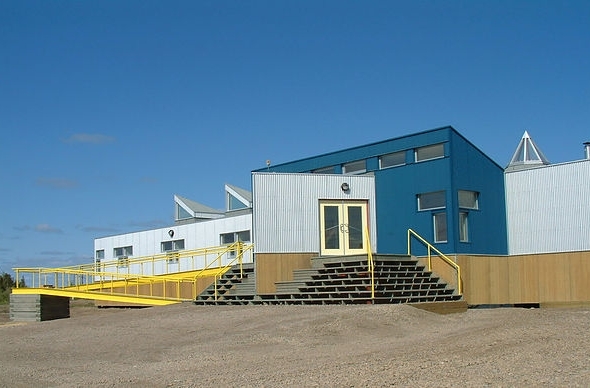 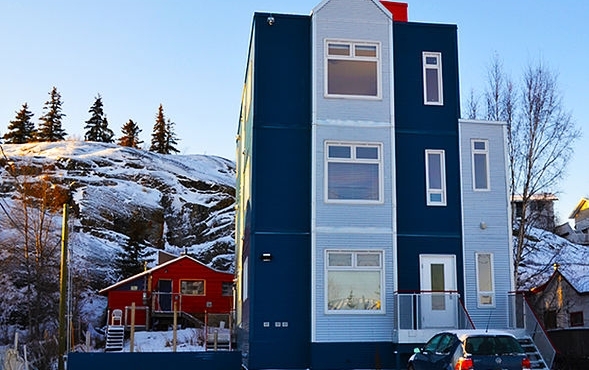 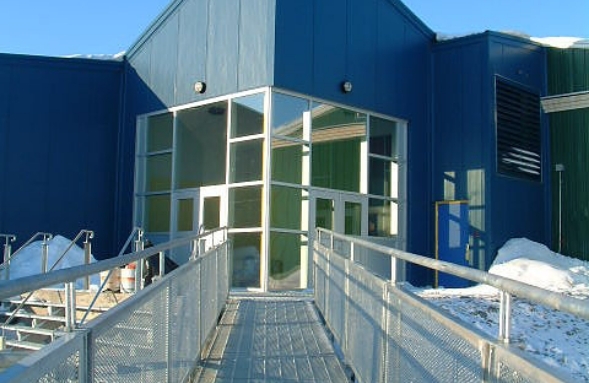 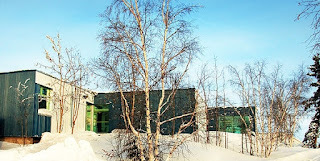 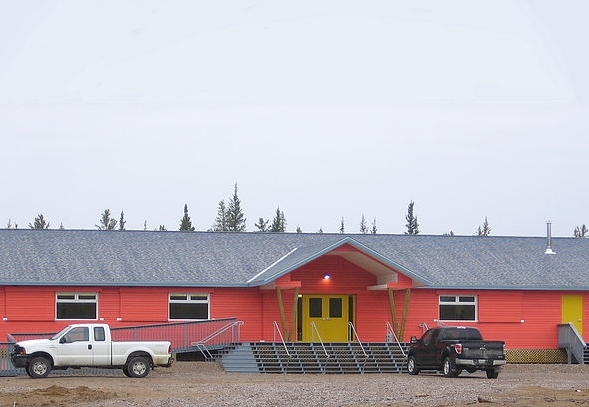 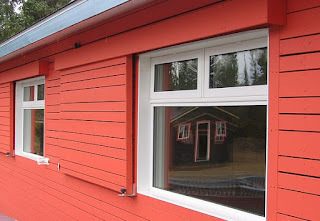 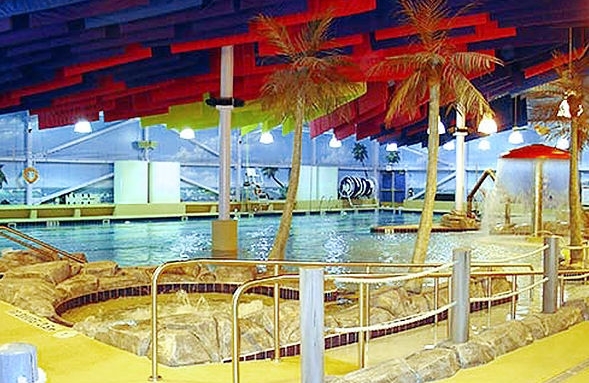 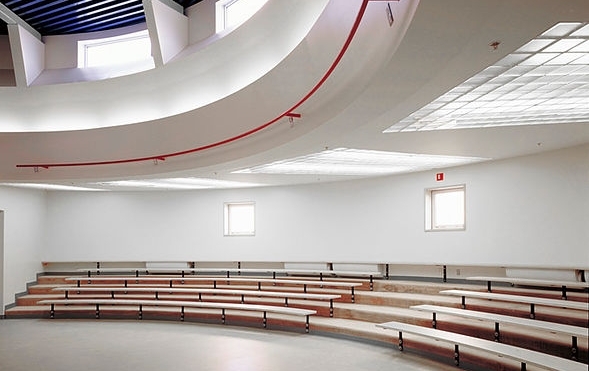 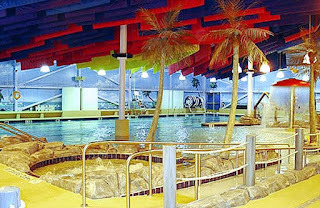 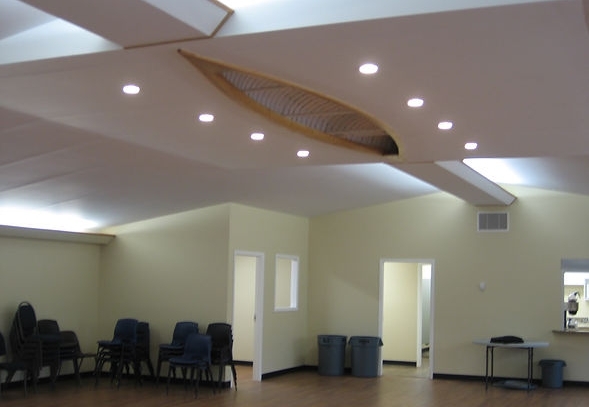 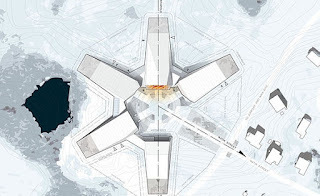 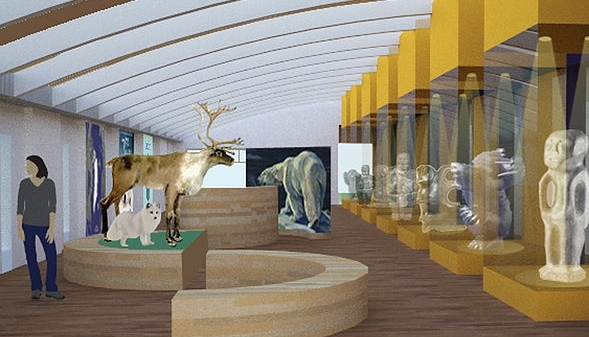 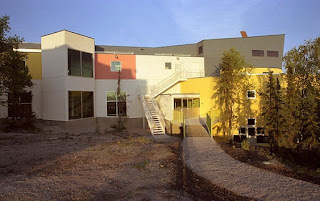 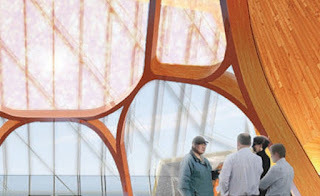 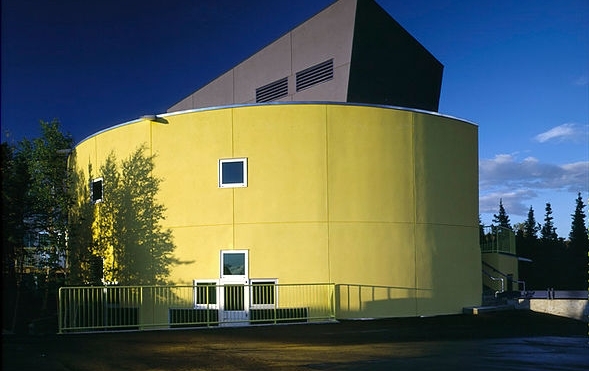 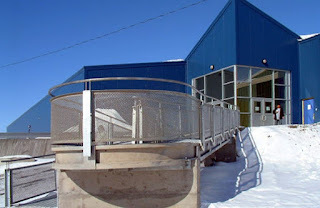 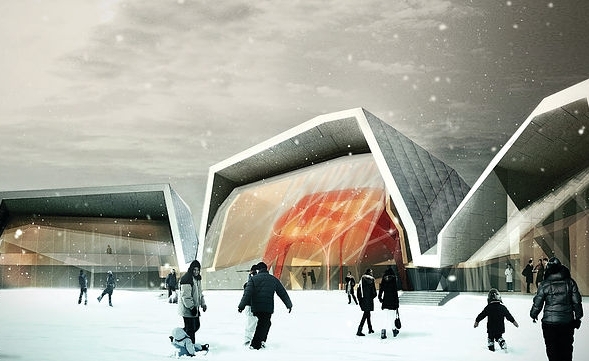 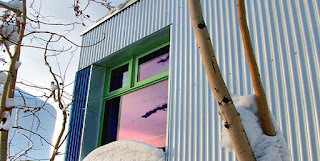 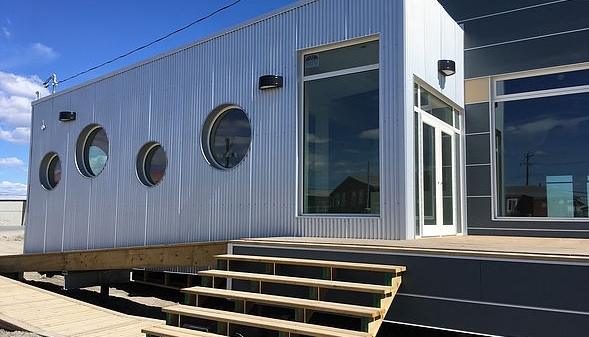 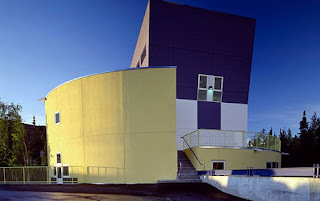 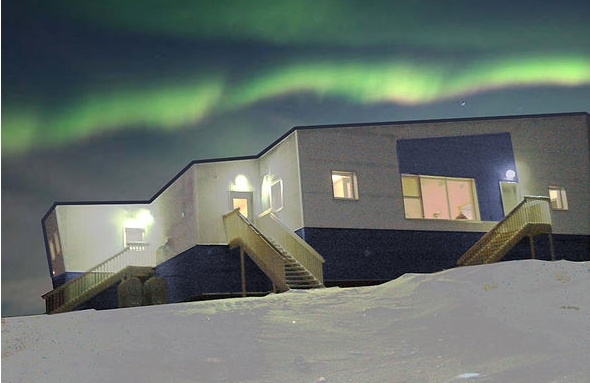 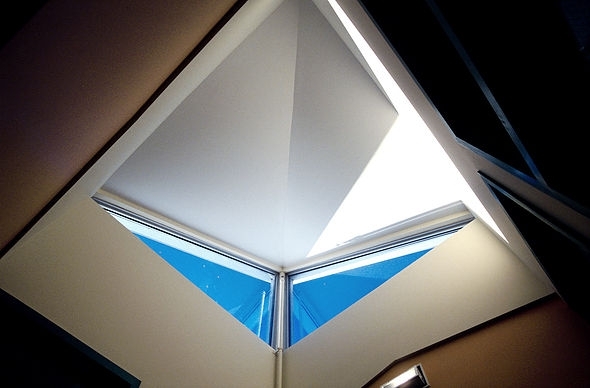 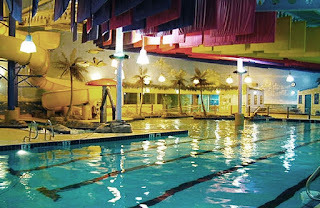 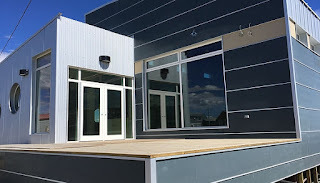 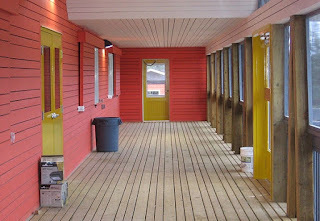 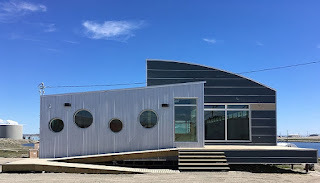 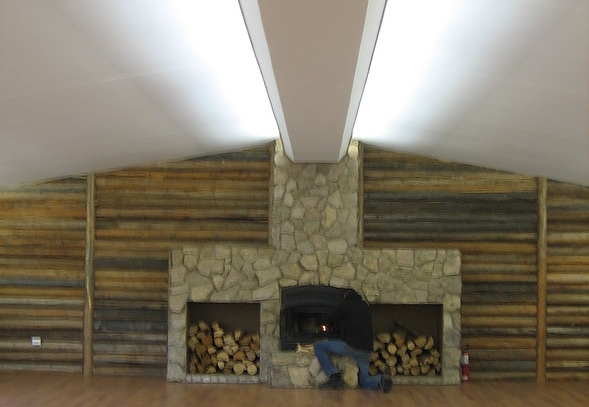 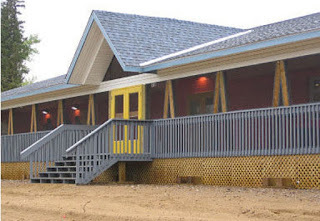 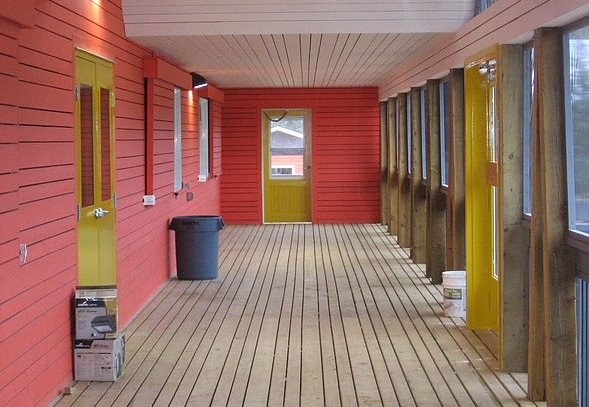 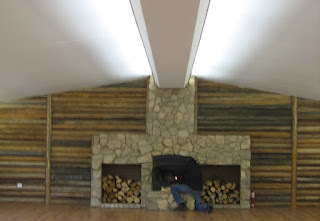 Since 1990, Guy Architects worked on design, contract and costing documentation for over five hundred various building projects including prefab modular constructions in the unique cultural setting and climat conditions of the Canadian North (Northwest Territories and Nunavut). 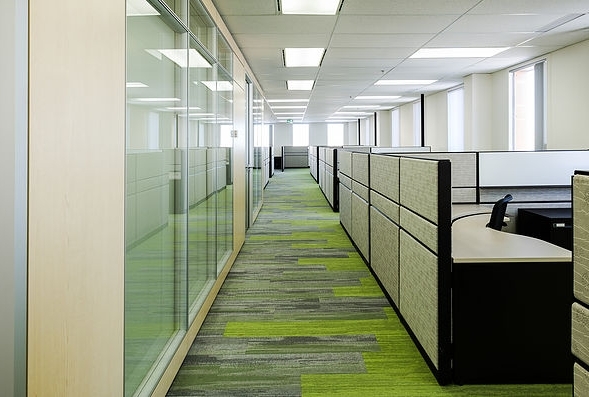 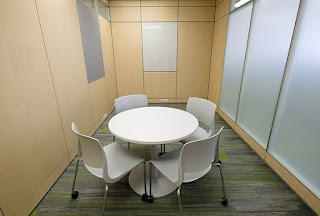 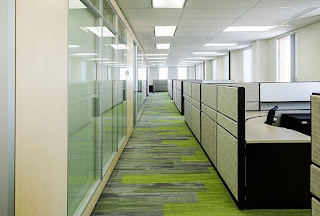 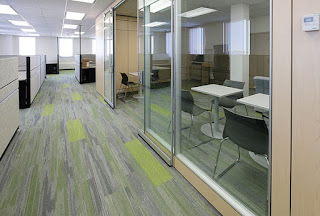 Guy Architects is a full-service company, providing services from conceptualization and programming to construction administration and construction documents. Guy Architects also offers, but are not limited to, costing, project management, planning, rendering, interior design and presentations. 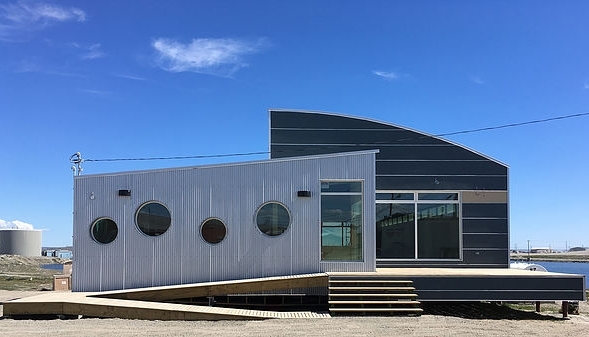 Guy Architects offers expertise in recreational and cultural projects, but also excel at residential, industrial and commercial design. 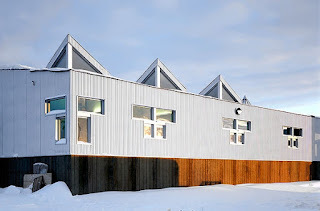 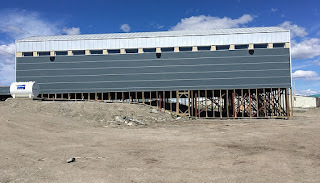 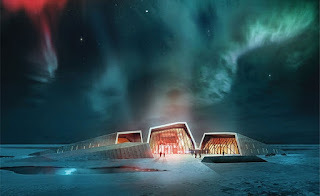 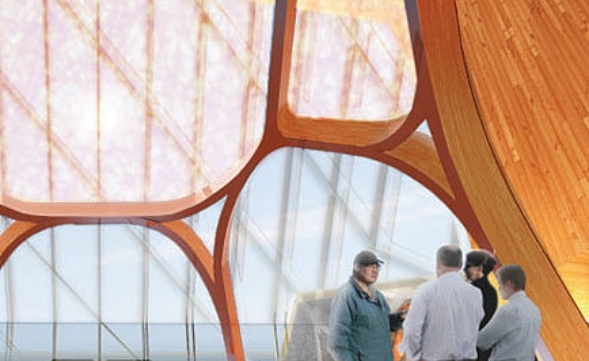 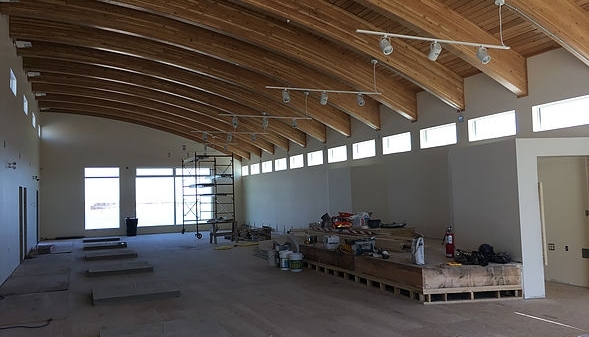 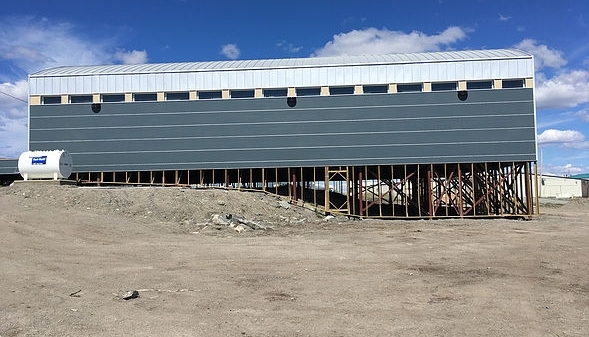 Guy Architects has practiced for over 25 years in Northwest Territories and Nunavut and has attained invaluable architectural and engineering experience when it comes to building designing for remote locations and extreme north weather conditions. 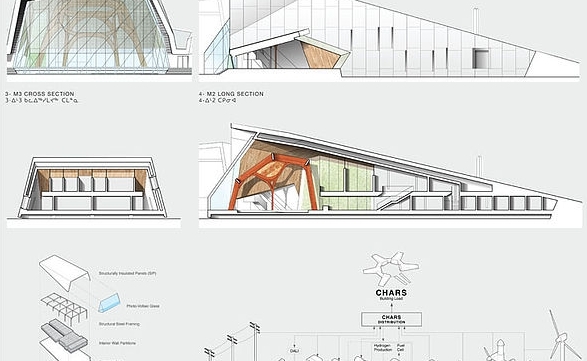 Sustainability, efficiency, and quality of design are the guiding principles of any project of Guy Architects, regardless of location or budget. 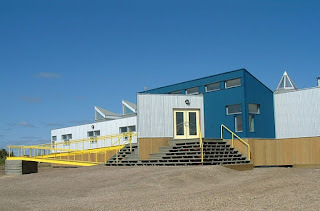 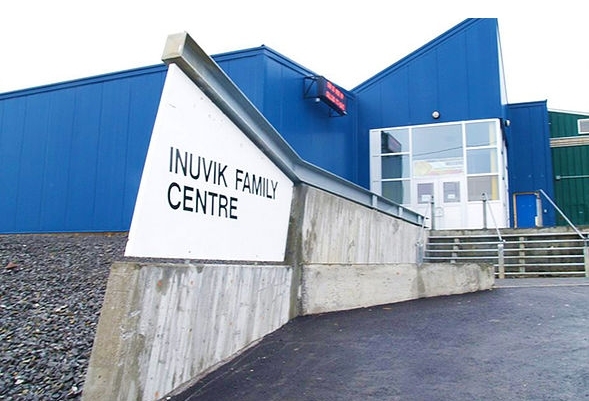 The company has been involved in numerous successful building and planning projects in both rural and urban areas of the Canadian North. 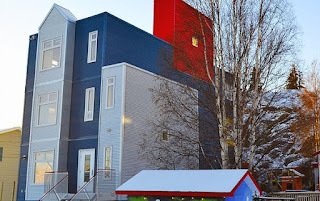 Guy Architects is committed to bringing mixed use buildings and high quality housing to suit a variety of budgets and needs, in partnership with Summit Circle Developments. 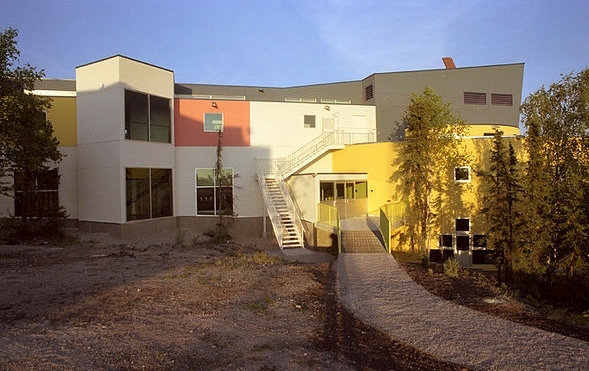 Providing multi-disciplinary housing-related consulting services means that Guy Architects clients receive a streamlined, integrated solution, and at a competitive price. 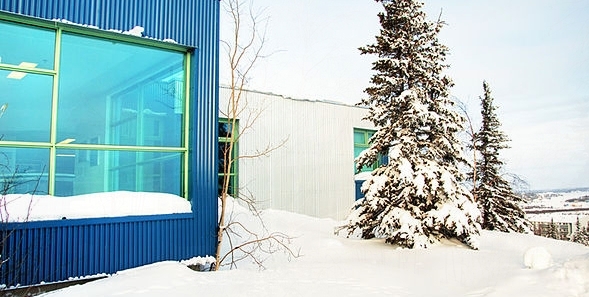 Guy Architects engineers and designers have worked on a variety of infrastructure and building projects in the Canadian North and abroad.